Home > MUSIC>"Faz de Conta"
Faz de Conta is a project "born" in the island of Terceira (Azores) in January 2011, from an initial idea of Agostinho Leão (Acoustic Guitar and Vocals) and Raul Cardoso (Bass Guitar, Programming and Choirs), to which joined the musicians João Mendes (Guitar and Vocals) and Miguel Soares (drums). With a pop/rock sound, Faz de Conta rely on mostly original songs in Portuguese. 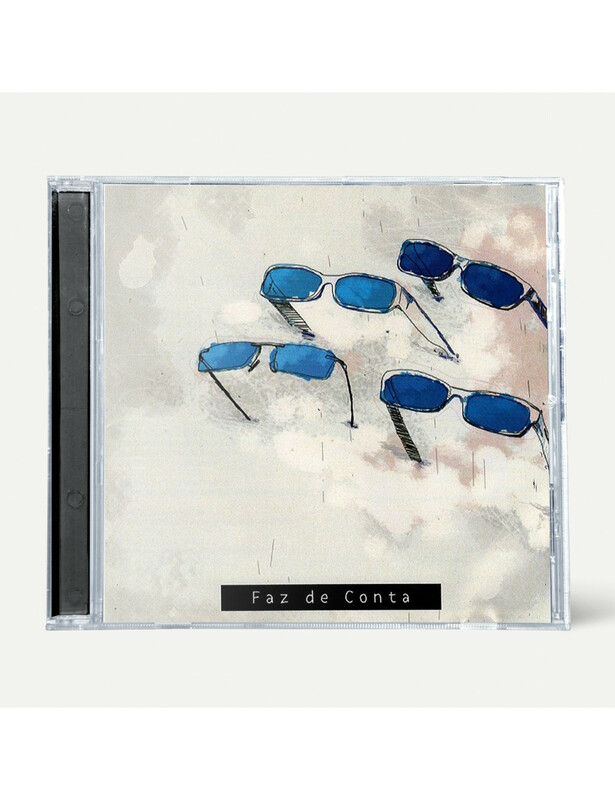 The first work of the band, entitled Faz de Conta, features eight original songs and two sogs by the 90s Terceira band - Sobredotados - a band that Agostinho Leão and Miguel Soares founded when they were teenagers, in Angra do Heroísmo. The album was recorded, produced and mastered by Raul Cardoso in "Stupid Bear Studio" in Angra do Heroísmo.